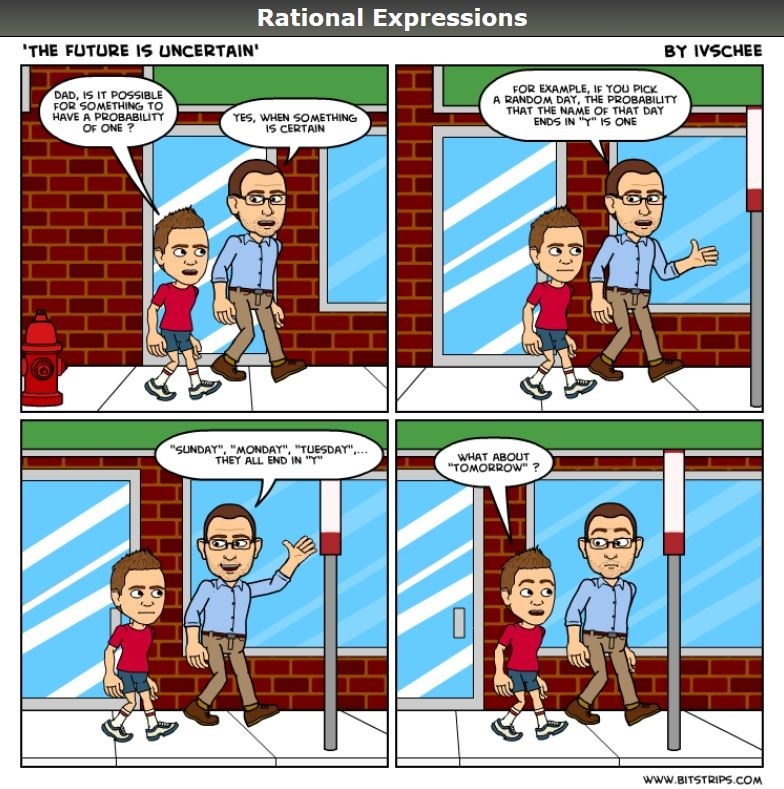 Posted on February 10, 2014, in Rational Expressions - A Comic Strip. Bookmark the permalink. Leave a comment.